Manufactured by Chris' Hot Rods and Pacific Tool & Gauge Inc. 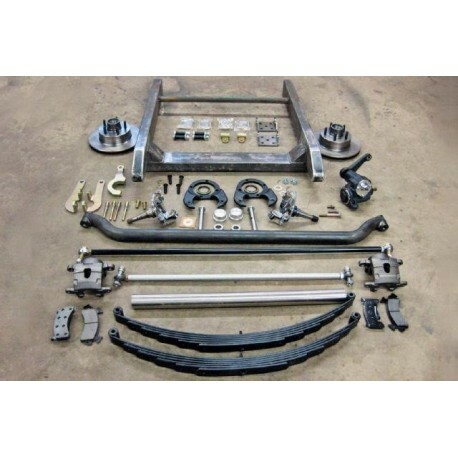 This sub frame and suspension kit is what you need to make your 55 - 57 the Gasser of your dreams. The absolute best kit on the market: no bump steer! Smooth ride and cost effective. 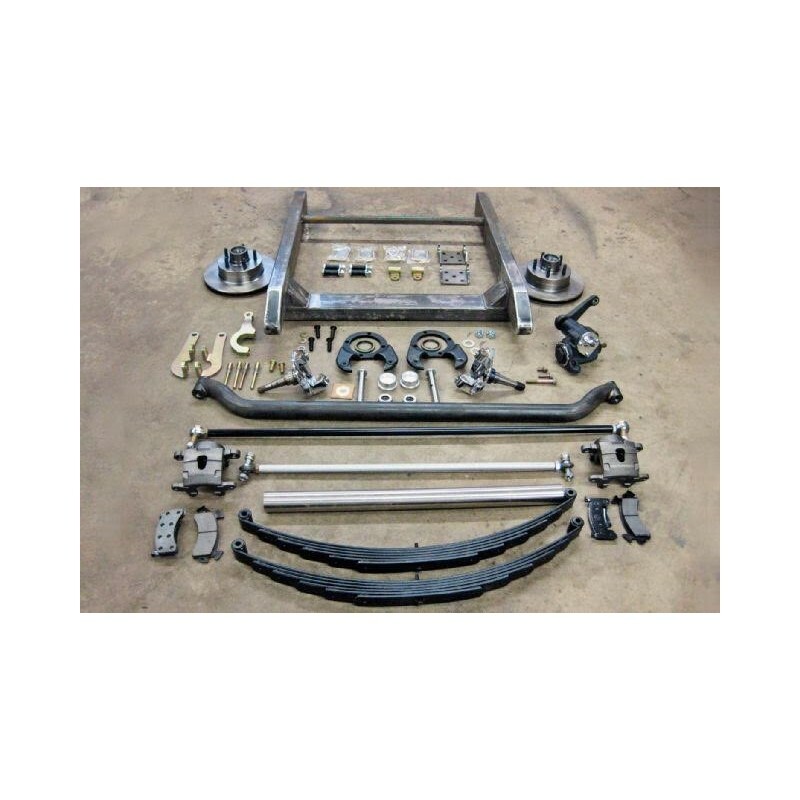 Each kit comes in the white with sub frame, boxing plates, front axle kit, steering and brake kit, shocks, steering box, SBC and BBC motor mount cross member, instruction video and check off list. Welding and cutting required. 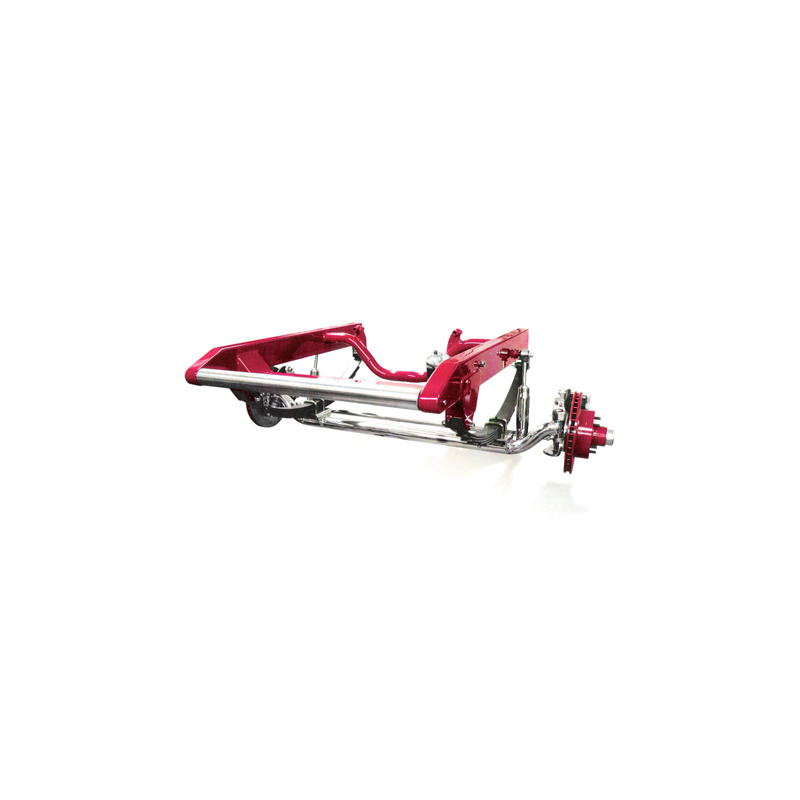 So you want to build a Gasser, but you don't want it to change lanes when you hammer the gas or bump-steer the wheel right out of your hands? Then we have the kit for you!